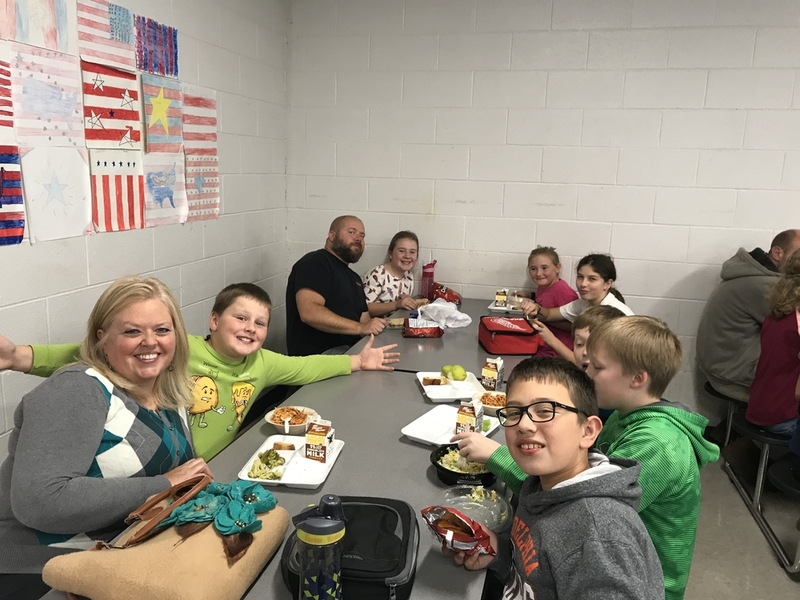 Families Meet Up to Eat Up at SMS! It’s always fun to get a peek inside your child’s day at school!! Several parents & grandparents had a chance to do exactly that at Schoolcraft Middle School on Thursday. Hope to see join us in January for our next MEET UP to EAT UP!